Recently we traveled to Sebring, Florida and it’s neighboring communities of Avon Park and Lake Placid to experience the Citrus Golf Trail. Located in Highland County (nearly 90 miles south of Orlando proper), this rural central Florida region is a bit of an unknown in national golf circles. In a state that boasts well over 1,000 golf courses, there is bound to be hidden gems. The Citrus Golf Trail is an eclectic blend of both modern and classic course designs that will pique the interests of the die hard and casual links lover. Highlands County offers less crowds and a more laid back atmosphere than the tourism mecca of the I-4 corridor. We sampled golf at five of the Trail’s layouts: Harder Hall, Placid Lakes, Pinecrest, Highland Ridge and Sun N’ Lake. The Inn on the Lakes was our home base for week, and is the perfect lodging compliment to the local golf scene. 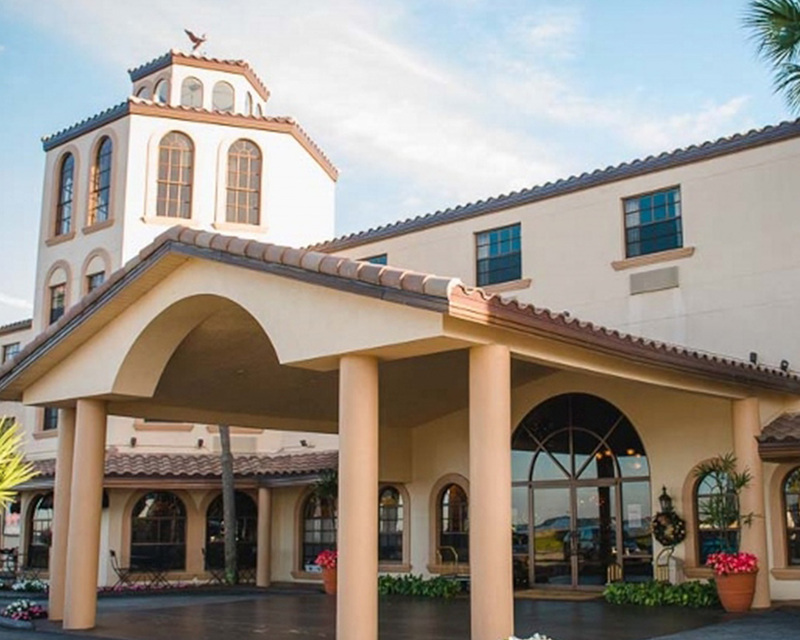 Located in the heart of Sebring right on Hwy 98, the Inn is THE spot in town to relax and recharge for whatever type of vacation plans you have in store.